Eaton Park’s miniature railway comprises the original elevated track and a longer ground level track (the mainline) which runs through a beautiful meadow. 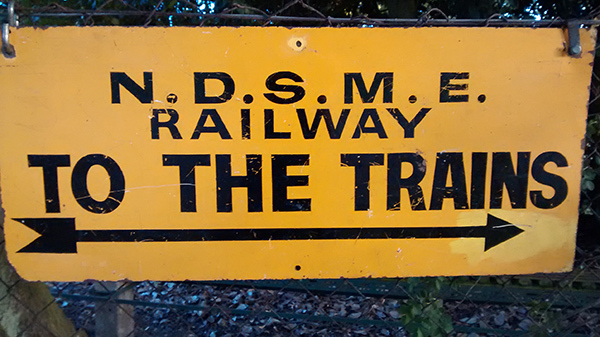 It was built, and is run, cared for and developed by the Norwich and District Society of Model Engineers Ltd (NDSME) It is one of the park’s most popular attractions. NDSME was founded in 1933 particularly for the”…impecunious junior, who can find somewhere to work with plenty of tools available and a senior in attendance to give advice and discourage bad work.” Its roots are in Norwich’s great engineering company Laurence Scott and Electromotors. As well as two stations, a kilometer of track, tunnel, rolling stock and engines, the site in Eaton Park includes a workshop and club house. Members meet Tuesday mornings to maintain the site and rolling stock, and every winter sees a new project launched and completed. The 1928 boat pond is one of the finest in Europe. It holds 960,000 gallons of fresh water and was first used to sail traditional ‘vane’ yachts. 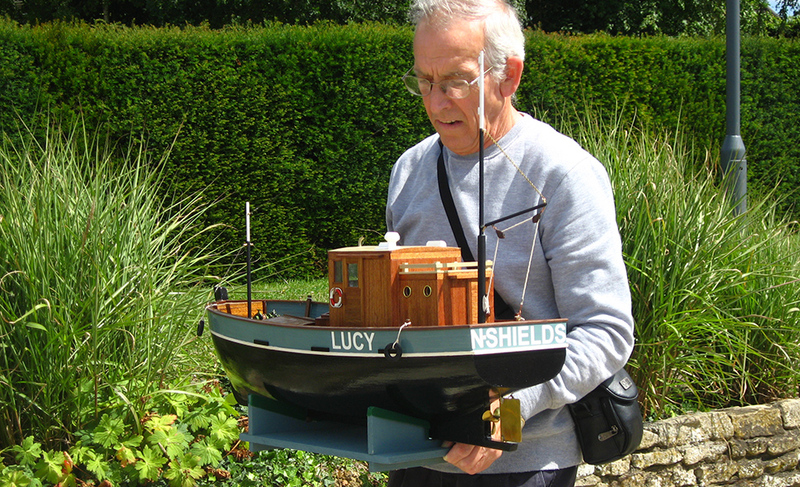 Today you can see model boats of all kinds from toy boats to Thames sailing barges and from cross-channel ferries to submarines. Many boats are hand-built and on event days they’re displayed beside the pond, where you can meet and chat with the people who made them. The boat pond is home to Norwich Model Boat Club, which has the Model Boat Pavilion as its club house. NMBC hosts regular meets, regattas and event days. Anyone can sail their model boat on the pond, even on event days, when an area of the pond is always left free for public use. 7 April to 6 October, Sundays and bank holiday Mondays, 1pm to 5pm weather permitting. Mainline track £1 per person. Raised heritage track 50p. Heritage’ track first Sunday of the month May to September. Mainline track all other Sundays and bank holidays. NB Regattas and events typically run from around 10am until 4pm.